The Stairway to Grammar materials downloadable from this site are free. All we ask is for you to provide us with some contact information so that we can follow up on the effectiveness of our program and get your ideas for improvement. All contact information is kept strictly private. 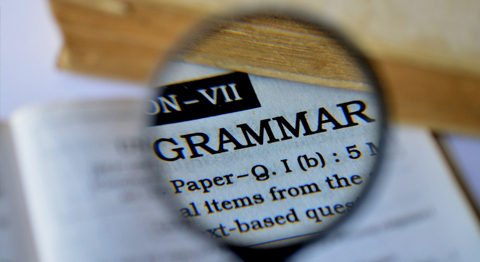 Get Instant Access To FREE Downloadable - Grammar Material!